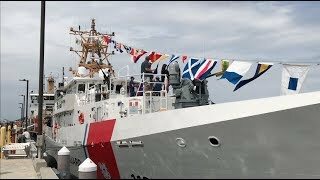 MIAMI — The Coast Guard Cutter Bernard C. Webber, the first fast response cutter, arrives at its homeport of Miami Feb. 9, 2012. 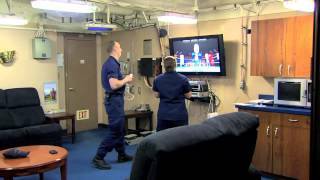 The cutter's commanding officer, Lt. Cmdr. 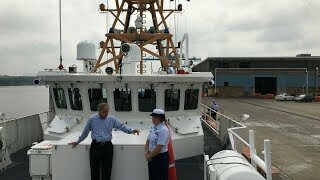 Herb Eggert, and Coast Guard Sector Miami's commander, Capt. 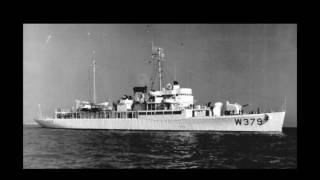 Chris Scraba, offer remarks about the significance of the Webber's arrival. 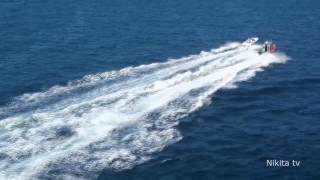 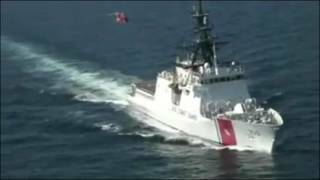 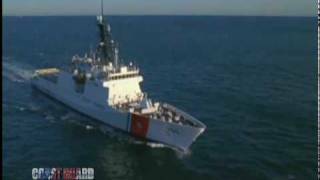 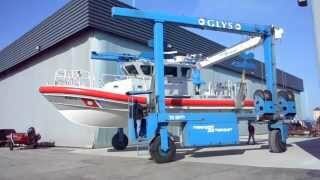 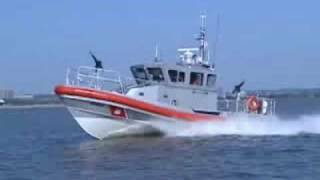 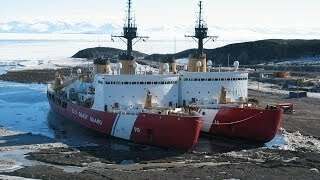 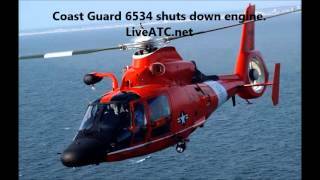 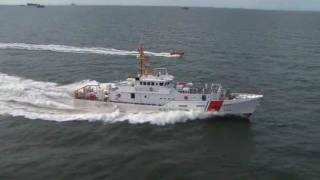 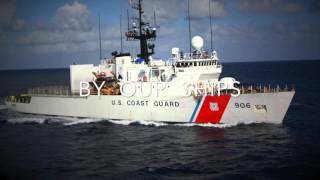 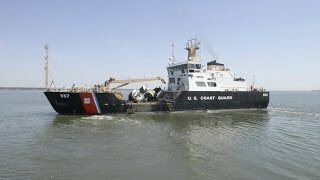 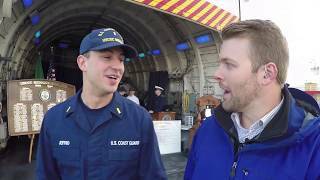 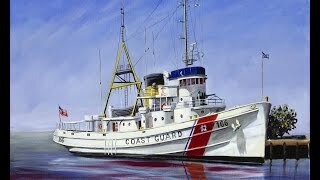 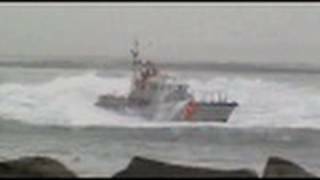 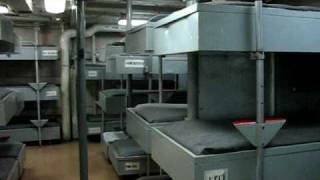 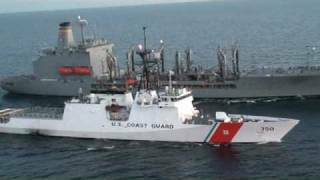 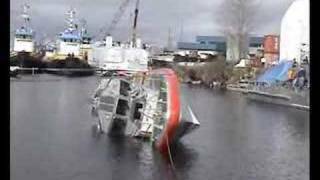 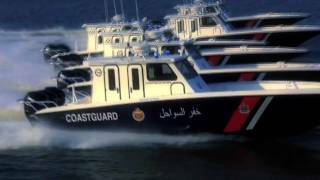 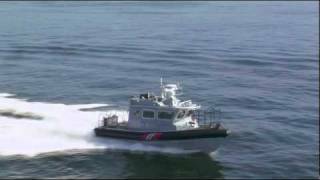 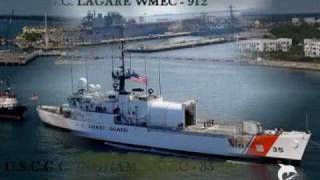 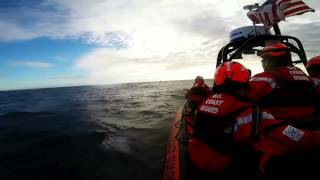 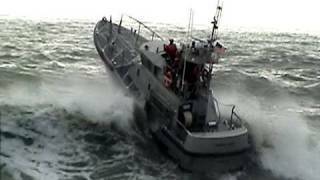 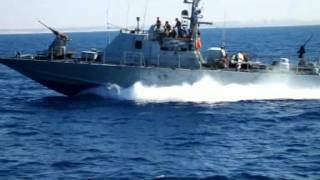 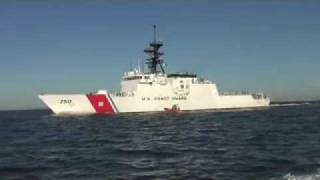 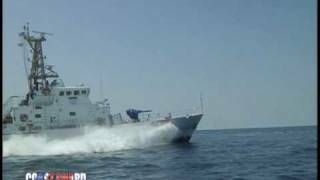 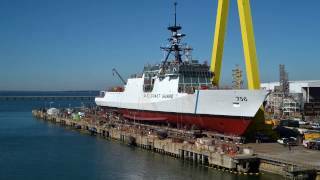 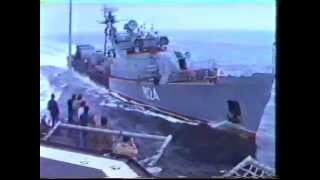 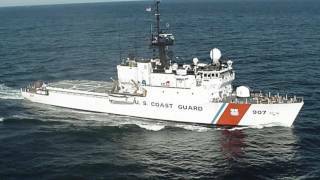 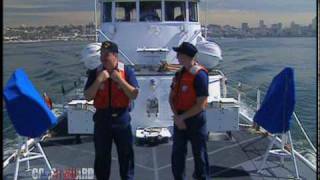 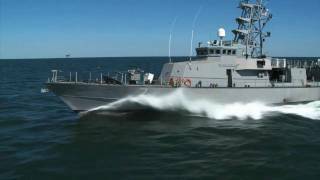 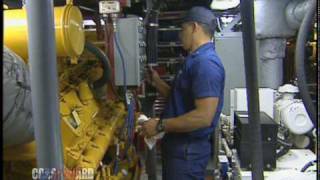 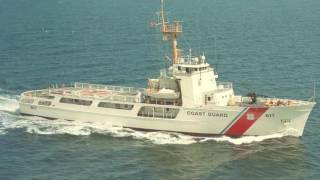 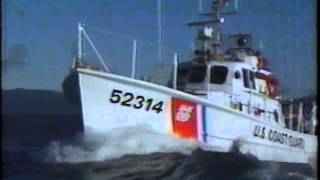 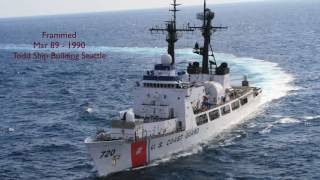 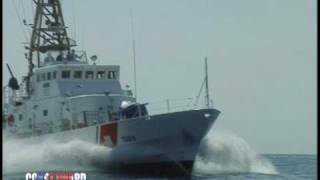 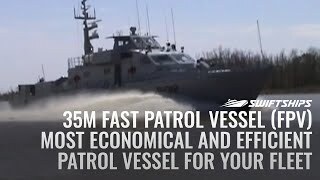 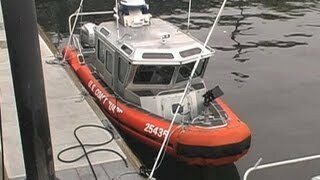 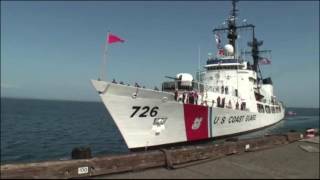 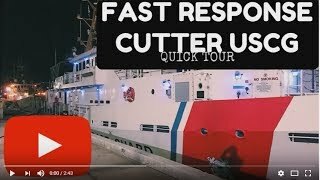 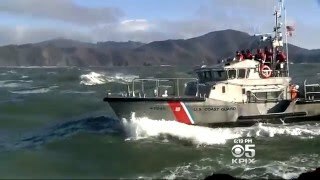 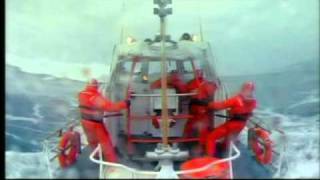 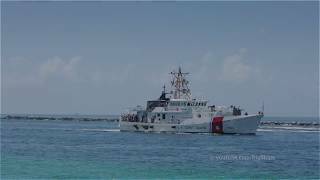 U.S. Coast Guard video by Petty Officer 3rd Class Sabrina Elgammal.